Zendaya turned 19 yesterday. Just let that sink in for a minute. This teenager’s only birthday wish is to find a home for an AIDS ravaged family living in Africa. If that doesn’t earn the singer/actress/social media reader (I mean should I go on?) our woman crush, what will? Zendaya, the humanitarian, took to Instagram–posting a snap of her with the family of three brothers (their parents died of AIDS) during a UNAIDS visit two months ago–to ask her Zen-DIE-HEARTs aka fans to help move them out a storage container they call home. I visited where they lived, literally a metal storage container, and heard them speak of the troubles they face like simply getting food. It broke my heart. To repair it, the “K.C. Undercover” star started a Crowdrise page to pool much-needed donations to support this struggling family. For every $10 donated you get a chance to hop on a video chat with Zendaya. So far $4,194 have been pooled. No, seriously how old is this chick? Really…30 somethings aren’t this mature. Speaking of old souls Solange is definitely one of them. If you stalk follow her Instagram that’s an indisputable fact, so is her love for the Big Easy. So it’s not surprising Solange would headline Brad Pitt’s Make It Right Foundation benefit concert on Saturday to mark the 10 year anniversary of Katrina. The soul singer took to Facebook to express her support of Make It Right, which builds green homes for ‘hoods in need. The Foundation built 150 brand new homes for families affected by Katrina. 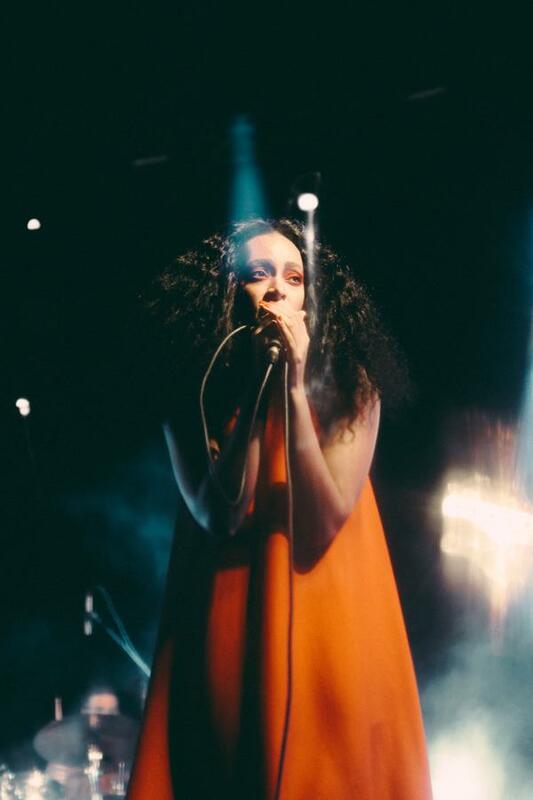 Check out a tease of Solange’s performance at the House of Blues. Looks like Solo slayed the stage. And still reveling in her “magic” based on this tweet.